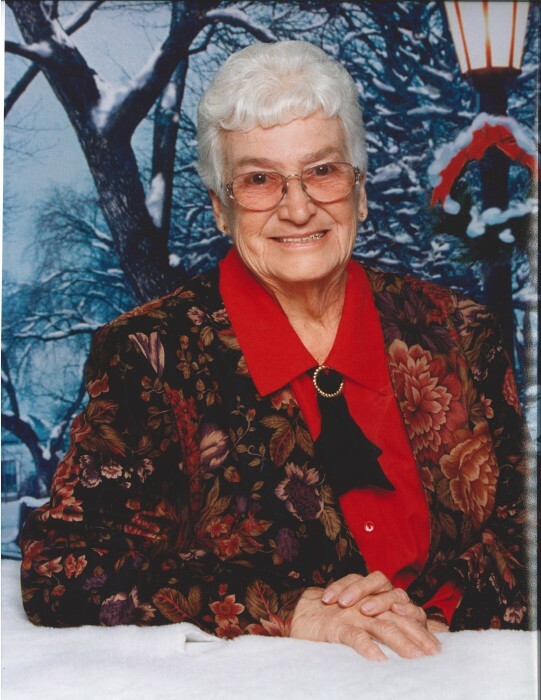 Thomson, GA. – Mrs. Lottie Mae Muns, 85, entered into rest April 9, 2019. Mrs. Muns was born in Livermore, Kentucky but lived in Thomson, GA most of her life. She was a homemaker and retired from Walmart as a greeter. Mrs. Muns was a member of Second Baptist Church. She was predeceased by her husband, William Muns; parents, William Cook and Alta Crowder Cook and granddaughter, Monica Cilley. Survivors include her daughters, Debra “Debbie” Milner of Maine and Gail Gilmer (David) of Warrenton, GA; grandchildren, Yvonne Roberson, Ann Sanborn, Eddie Sanborn, William David Gilmer, Jr. and Renee Gilmer Januszki and 10 great grandchildren and 4 great great grandchildren. Funeral services will be held at 11 A.M., Saturday, April 13, 2019 at the Beggs Funeral Home, Chapel with Rev. Danny Burnley officiating. Interment will follow at Savannah Valley Memorial Gardens. The family will receive friends from 6 until 8 p.m., Friday at the funeral home. Beggs Funeral Home, 799 Cobbham Rd., Thomson, Georgia is honored to serve the family of Lottie Muns.